Where would you like to go? 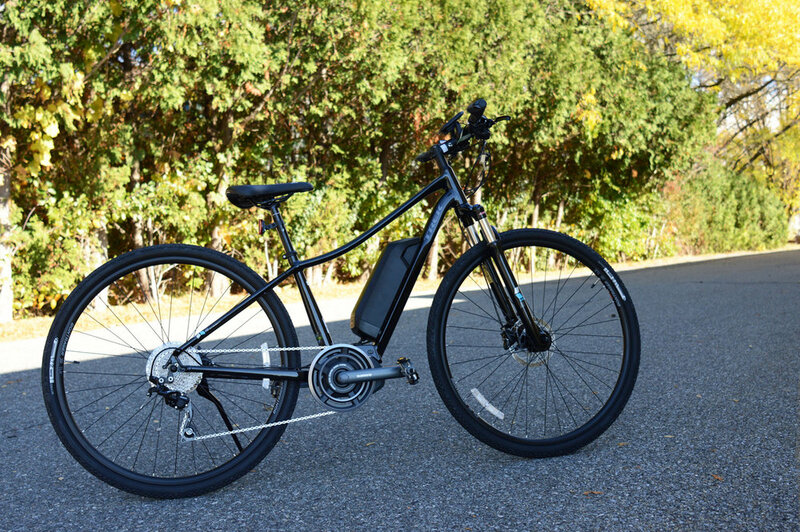 Whatever route you choose, electric assist bikes will take you there with ease. 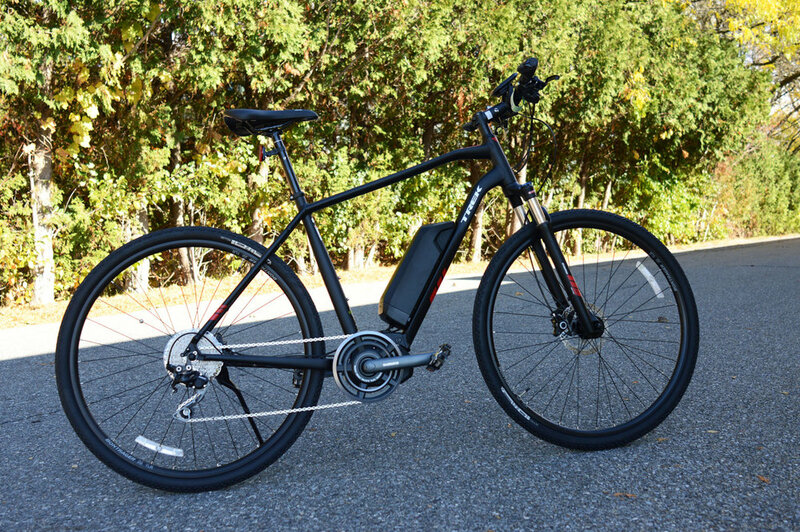 Electric assist bikes help you make short work of long rides, hills, and headwinds. You can ride to work without breaking a sweat, or cruise in comfort on your next weekend adventure. We carry the Trek Neko+, Dual Sport+, Lift+, and Conduit+. We also stock both men's and women's versions of the Electra Townie Go!.